We're living in a modern era, folks. Gone are the days when you could live your life free from the prying eyes of cameras and Instagram stories. Sure, you can avoid it as much as possible, but there are always going to be times when you know you're about to be in a lot of photos. Birthdays, holidays, parties, even hikes. And breakfast. Our lives are now a consistent stream of content and, whether or not you think that's a positive thing, it doesn't change the fact that you'll partake in it on some occasions. So we decided to make a list of all the beauty products we use when we know one of those mass-posing moments is about to hit. Below, find our go-to masks, foundations, concealers, highlighters, and the like. "The most important thing, to me at least, when I know there will be a lot of pictures is my skin. Any makeup artist will tell you the best way to make your makeup look especially good to is to first take care of the skin underneath it. So when I have a big night ahead of me, I always apply Renée Rouleau's Triple Berry Smoothing Peel ($89) a few hours before putting on any makeup. It is a life-changing, skin-smoothing, professional-strength peel you can do at home for just 10 minutes. A blend of five skin-smoothing fruit AHAs, BHAs, and enzymes work together to nix breakouts, smooth the surface texture of your skin, and lift any discoloration. It's a hero product of mine, one I have no problem gushing about to whoever may be in earshot. In fact, the bartender at a local bar in my neighborhood complimented my skin the other day and she ended up writing down the name of this peel on a napkin." 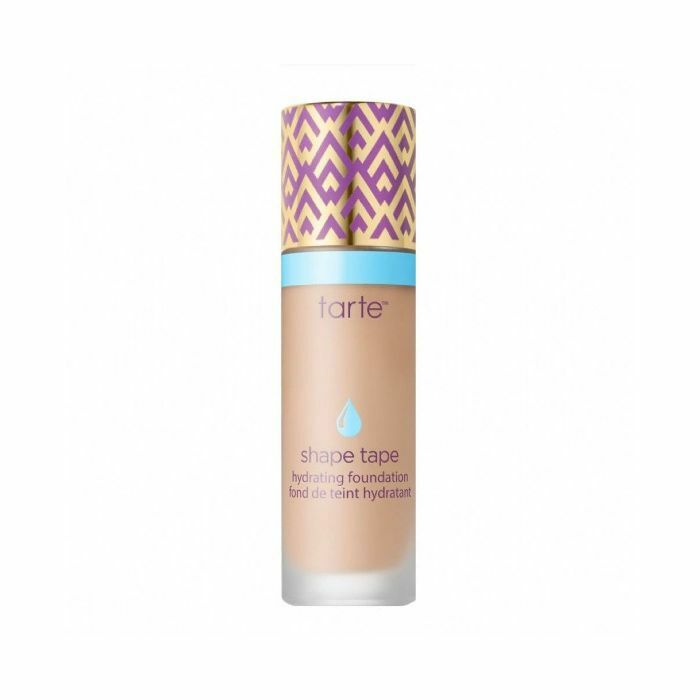 "Tarte's Shape Tape Hydrating Foundation ($39) is perhaps the first-ever formula to check all my immaculate-looking skin boxes. It features collagen and hyaluronic acid (my two favorite hydrating, plumping ingredients) to keep your skin smooth, moisturized, and firm throughout the entirety of the time you wear it. 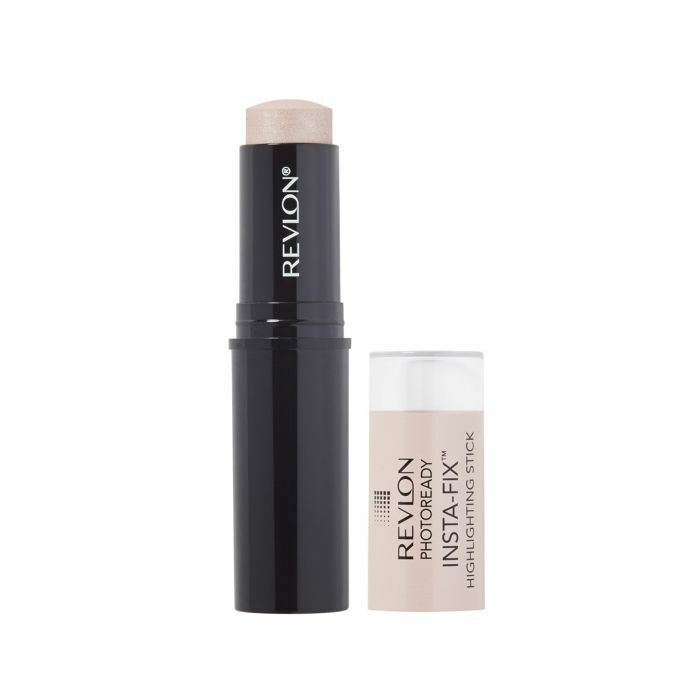 The finish is luminous and buildable, so the coverage can be pretty customizable based on your needs (for me, it's usually whether there will be natural light or not). So it's dewy but not shiny, covers discoloration but doesn't cake, and includes vitamin C to protect against sun damage and aging. All around, it's a spectacular foundation, and I owe all my Instagram likes to this very bottle." "The reason I tried the aforementioned foundation in the first place is because of my devotion to the brand's Shape Tape Contour Concealer ($27). I have never (and I mean never) found a concealer that works so seamlessly with my dark circles, fine lines, and under-eye bags. Yes, that's right. I've got 'em all. The darkness under my eyes has always been a pain point for me, something I'm sure no one else notices as much as I do, but an insecurity nonetheless. As such, I've tried pretty much every concealer on the market. I can categorically tell you this is the best one. It never creases—ever. Once you blend it on, you'll notice the darkness neutralizes it after just a few pats and, even hours later, the product still doesn't settle into fine lines. It's almost a miracle, really. And it's perfect for pictures where my dark circles usually rear their bluish heads." 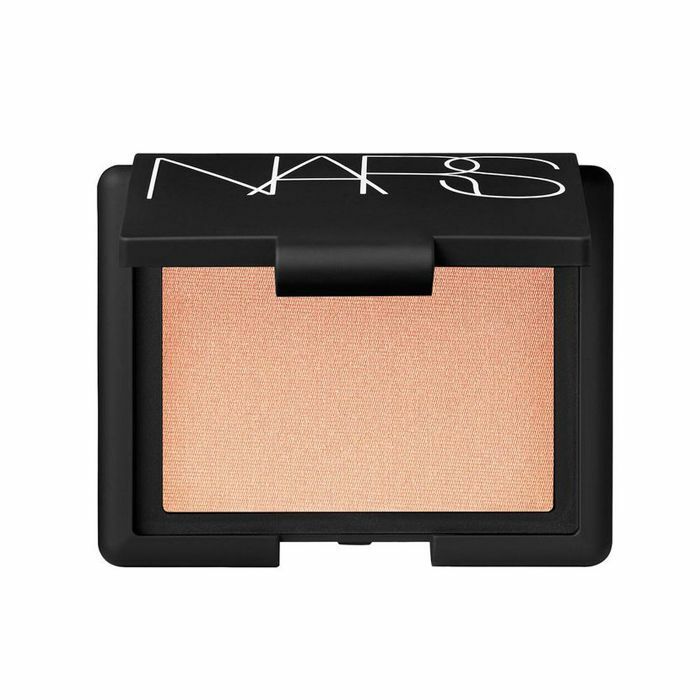 "When I really want my highlight to stand out in a photo, I'll use Nars Highlighting Blush in Hot Sand ($30). I'm definitely more of a cream makeup kind of gal (I use very few powders), but this one just works. And it looks natural. It has a subtle shimmer in real life that is practically blinding in photos. It adds dimension and radiance when I really want to shine." "My brows are pretty much the centerpiece of my go-to makeup look—fresh, clean skin and a lot of brows. I've dabbled in a lot of different products over the years (gels, powders, pencils, et al.) 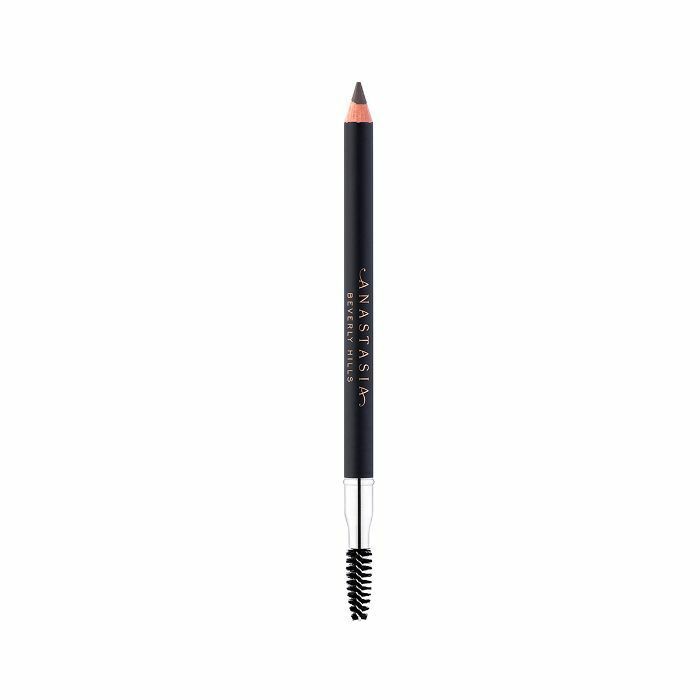 and always come back to the original—Anastasia Beverly Hills Perfect Brow Pencil ($23). The shade and texture offer the right amount of natural feel, with long-lasting color, to provide the look I'm going for come flashing cameras." 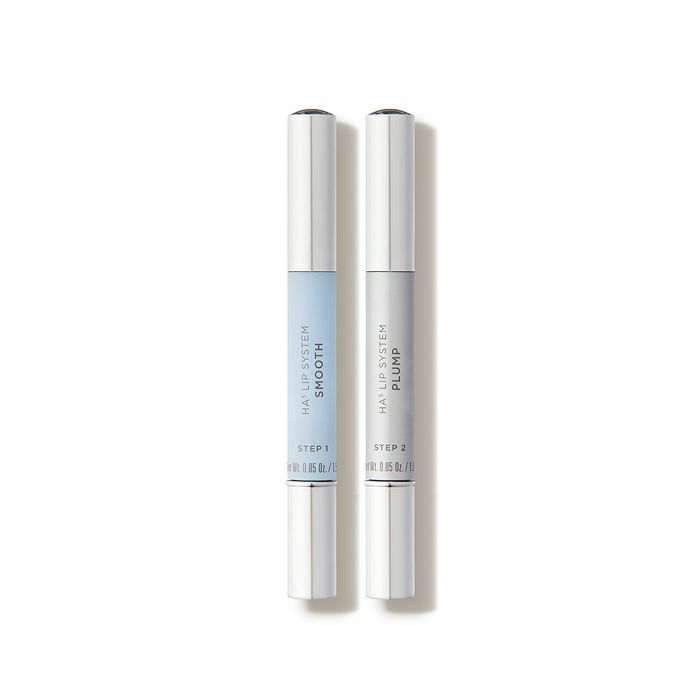 "SkinMedica HA5 Smooth & Plump Lip System ($68) is like a clear gloss, only better. 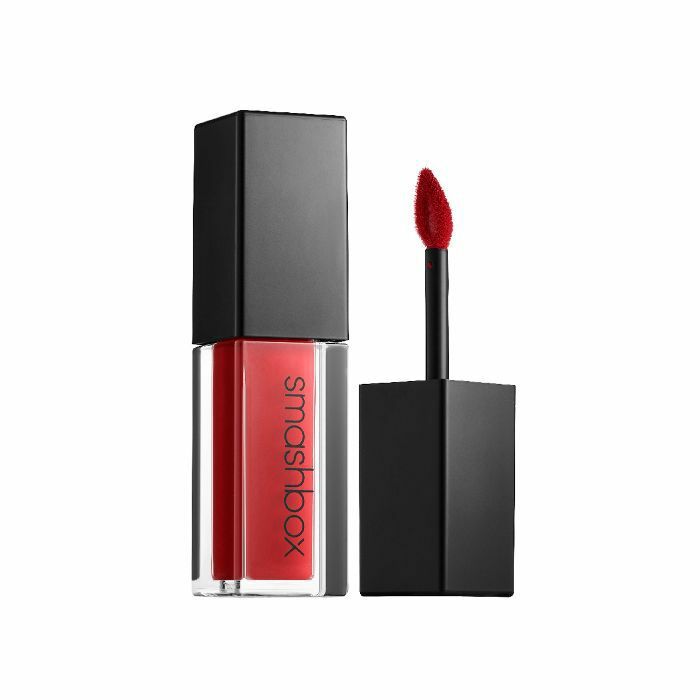 It comes in two parts—first a smoothing product that softens, hydrates, and reduces the look of any fine lines on your lips. 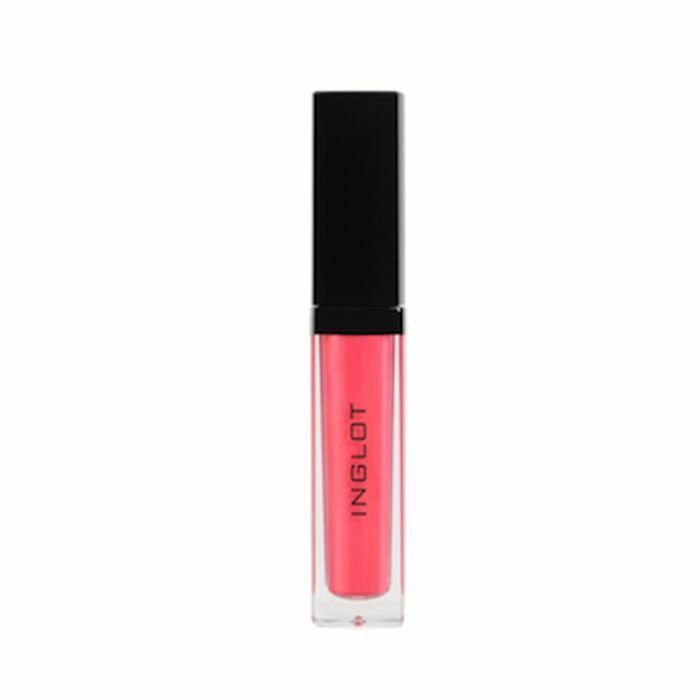 Then, the plumping gloss with hyaluronic acid. It's a super-shiny, non-sticky formula that tingles and plumps upon application. It's perfect to add a little extra something before posing in front of the camera." "A cream highlighter with a powder finish may seem counterintuitive—it's the blendable, dewy aspect of them that's enticing in the first place. But this highlight stick gives off the prettiest healthy sheen that makes it look like my actual skin is glowing. I tap a bit on the high points of my cheeks, nose, Cupid's bow, and center of the forehead, and my complexion glows. It's perfect for photos because it never translates as greasy—it's more like a filter IRL." "Whenever I bump up the pigment of my lips for photos, I feel like I always look better. Shade 45 is a few shades darker than my natural lips and makes them look fuller and more defined. Plus, the formula lasts for hours, so no matter when the pictures take place in the night, I won't have to frantically apply before the flash goes off." 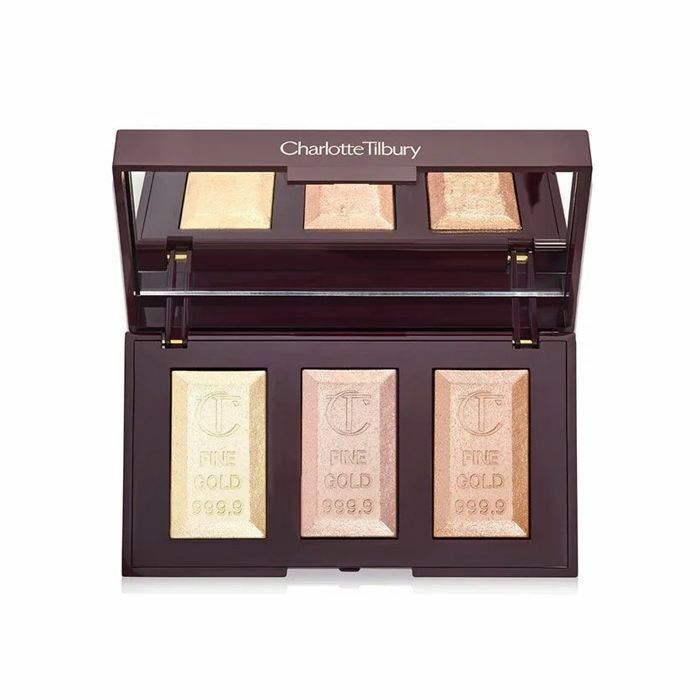 "I love a creamy, natural-looking highlighter during the day, but if I know there'll be photos, I opt for this silky-soft powder version from my makeup queen Charlotte Tilbury. 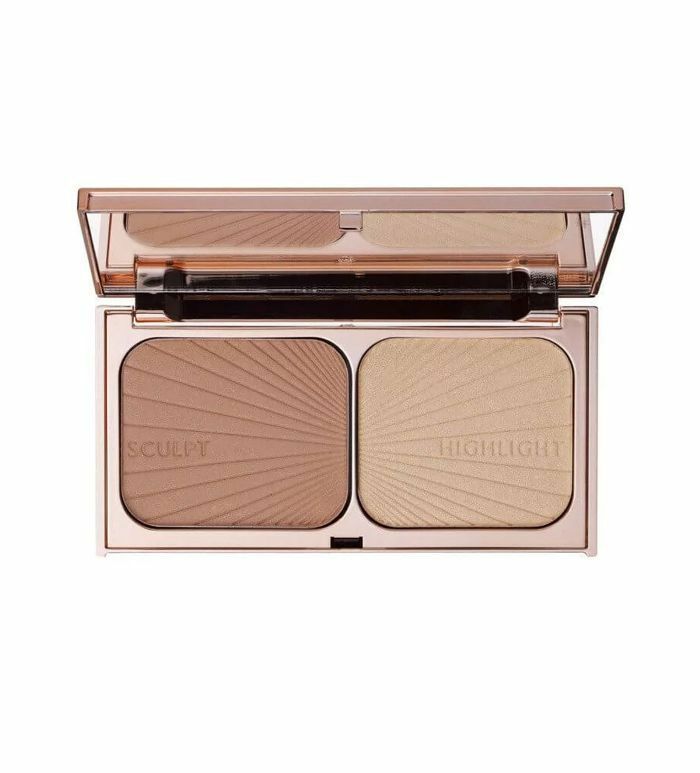 The highlighter literally glows in photos and gives the most flattering, J.Lo-esque light to your cheekbones." "Nothing is more flattering in a photo than a hint of a sparkle near your eye. 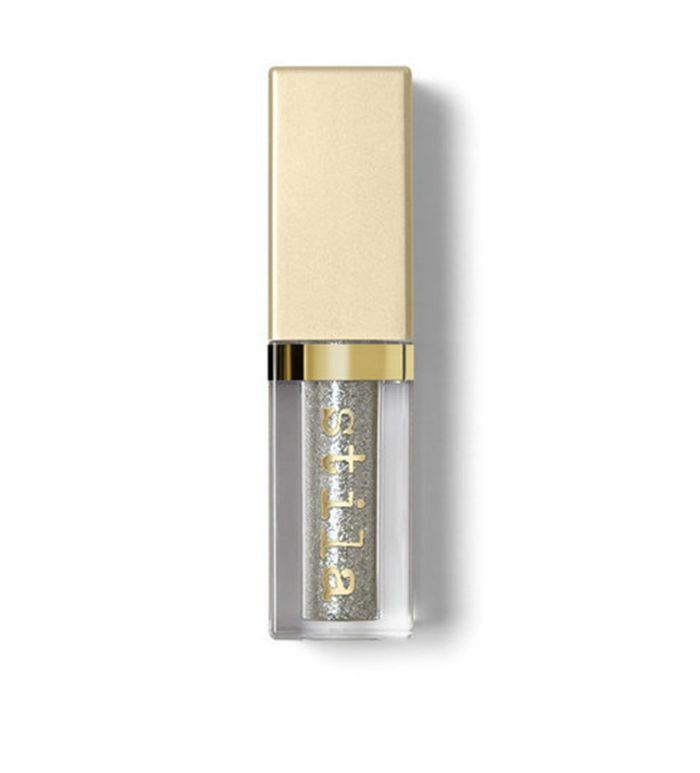 I like dabbing a bit of this liquid sparkle shadow in Perlina in the inner corners of my eyes for a subtle twinkle. It makes your eyes pop in photos—trust me." "Truth be told, I've only ever loved one drugstore foundation in my life. Thus, this relatively new launch sat in the mountain of products surrounding my desk for far too long. (Especially considering the fact that our editorial director, Faith Xue, has praised it as one of her favorites!) However, after blending it out with my fingers (I was brush- and blender-less for this experiment), I was pleasantly surprised. "Firstly, the doe-foot applicator is brilliant and raises the bar where product design is concerned. 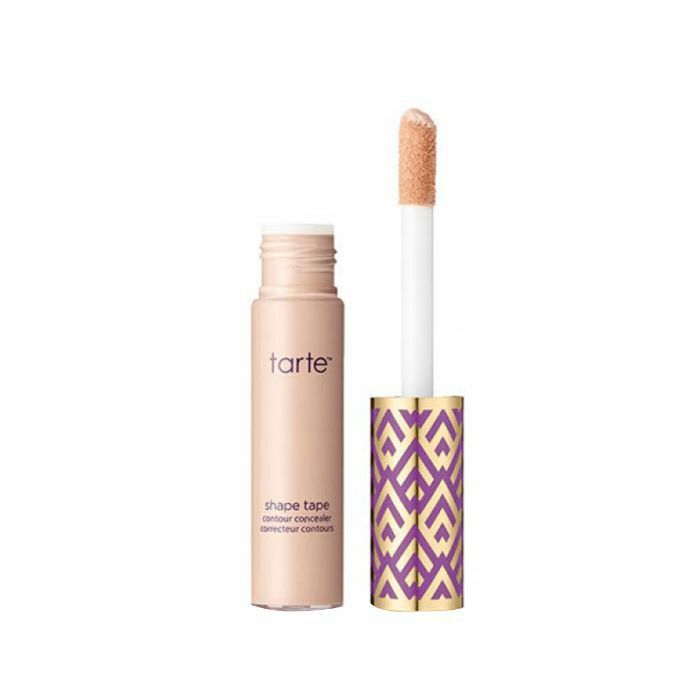 Secondly, there's an ample amount of SPF in the formula; it fits my craving for day-to-day, buildable, medium-to-full coverage with a feather-light feel. (Read: It doesn't feel like you're wearing anything.) I liked that the finish wasn't too matte or too dewy—I'd describe it as "satin"— and my fellow editors couldn't get over how great my skin looked." 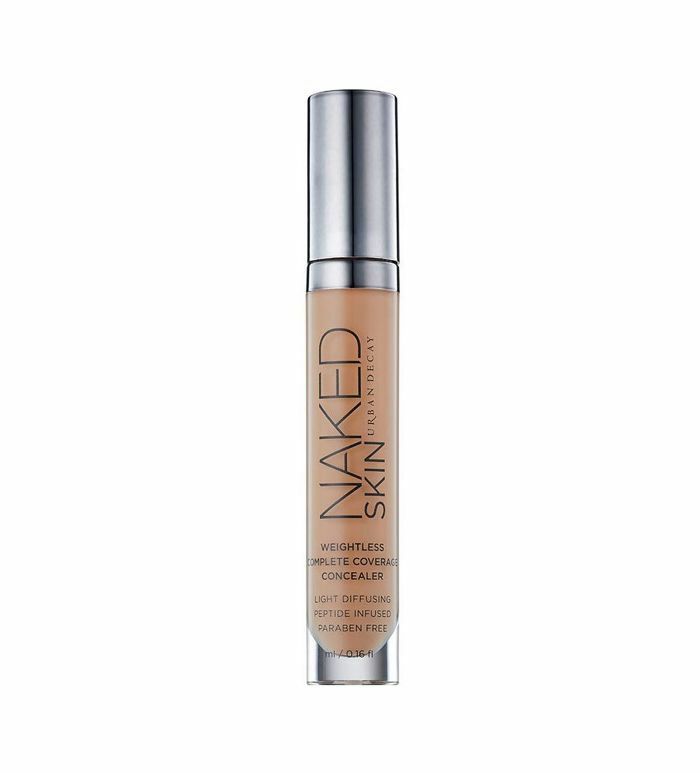 "I've been revisiting Urban Decay Naked Skin Weightless Complete Coverage Concealer ($29) after makeup artist Sir John reminded me how amazing it is. To combat dark circles, I pat and blend its lightweight, creamy formula underneath my eyes and add a touch to my chin, Cupid's bow, and T-zone for additional dimension." 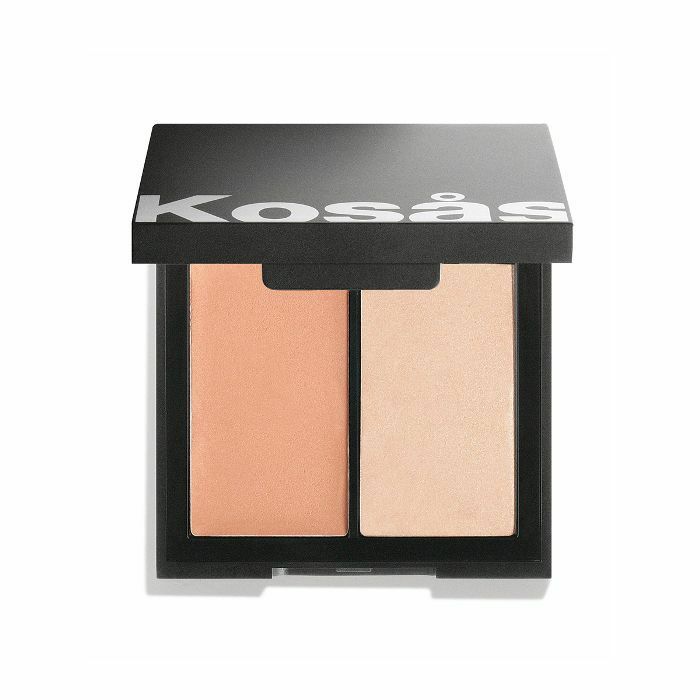 "I usually go for punchier shades of blush (I adore anything from Nars and Hourglass), but this earthier combo was pure gold—and perfect for a quick application job at my desk. (Truly, I never thought I'd love such a neutral color.) Plus, knowing it has ingredients like marula, rose-hip seed, grape-seed, green tea, and myrrh, I felt good about massaging it into my finicky skin. Truth be told, I wasn't a huge fan of the highlight side (only because I like a more saturated shimmer), but the bronzy blush was super-blendable and will be a new staple for me." "I've been stubbornly devoted to the same powder highlighter for years. Sure, I've tried plenty of others I I like just fine, but never have I ever found another I've actually loved. Until now. And truth be told, I'm not surprised it was Charlotte (the glowing goddess of the makeup industry) who ultimately proved to be my old favorite's undoing. A hot-and-heavy favorite (and super-fast sellout), the gold shade was previously served to makeup lovers as a single, but earlier this month, the brand re-released it in a pack of three alongside two other covetable tints. To be honest, I use all three at once (they're so complementary to each other), and focus each hue on different planes of my face for a super-dimensional finish. Magically, it never looks overdone." "I'd like to think of red lipstick as my signature beauty look. It makes me feel like a confident badass who can pretty much do whatever she wants. That's obviously not true, but it's fun to feel that way. This lipstick has done right by me for a while. The fiery red shade pops against my dark skin tone and stands out in every single photo. Whether it's a selfie or a group photo, it's a winning shade that always steals the spotlight. Plus, it's one of those universal reds that looks good on all skin tones. So you have every reason to try it too." "When I wear foundation, I'm looking for a flawless, full-coverage, air-brushed effect. This formula is basically what my dreams are made of. 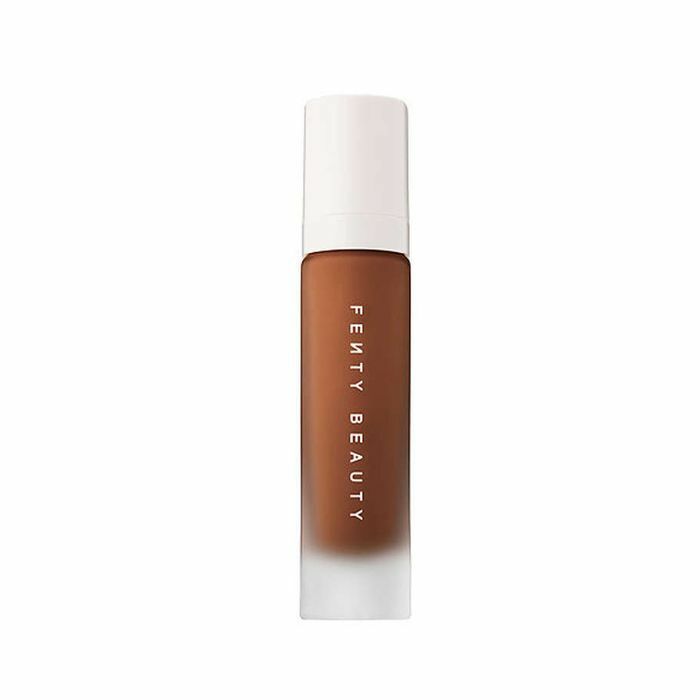 Nowadays, every brand is following in Fenty's footsteps with 40+ foundation shades, but they're prioritizing quantity over quality, which is completely missing the mark. 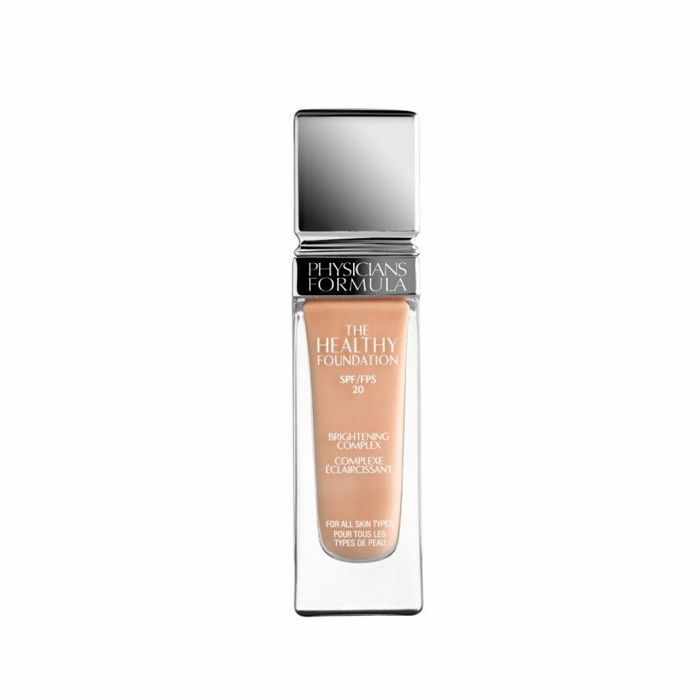 This foundation is not only accessible and wearable for all complexions, but it also delivers once you apply it. My particular shade, which is 420, looks like second skin—so I'll never have to worry about flashback in photos." Want to capture the perfect snap of your epic makeup look? 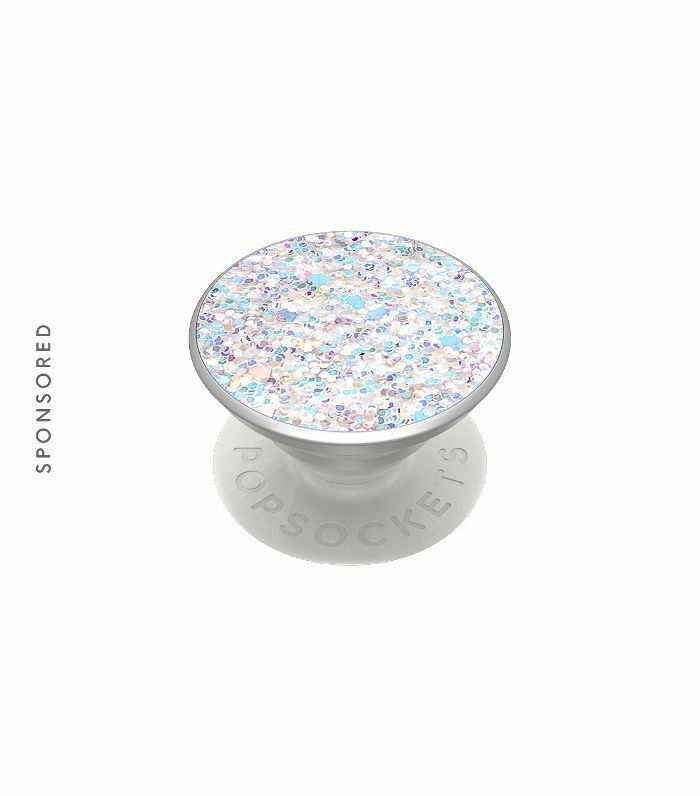 Attach a PopSocket to your phone to make it easy. FYI: This is how Instagram's Alexis Ren stays photo-ready at all times.